An amazing thing happened. I measured myself and discovered my real height is different from what is written in my driver’s license, it is 5’8″ not 5’7″. 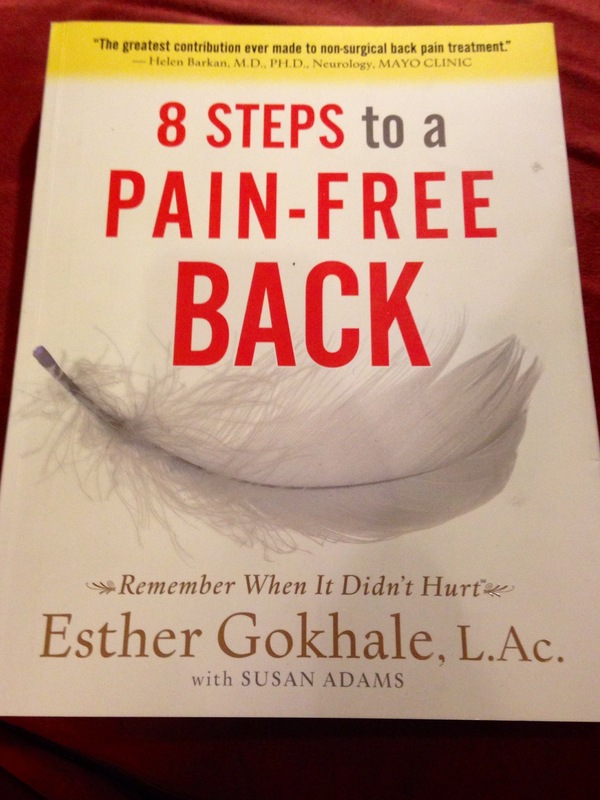 I took the measurement on the hint from Esther Gokhale’s book (8 Steps to a Pain Free Back). She says if you practice her stretches you can “decompress” your spine and in fact grow taller. My singing workout must have produced the same effect. This is really good news, given my family genetics. And I half expected, at my mature age, to already begin shrinking!